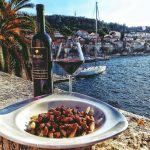 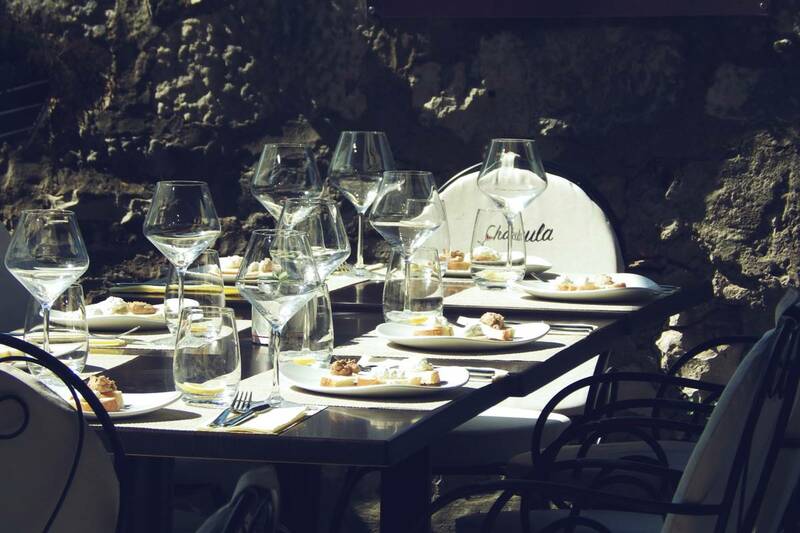 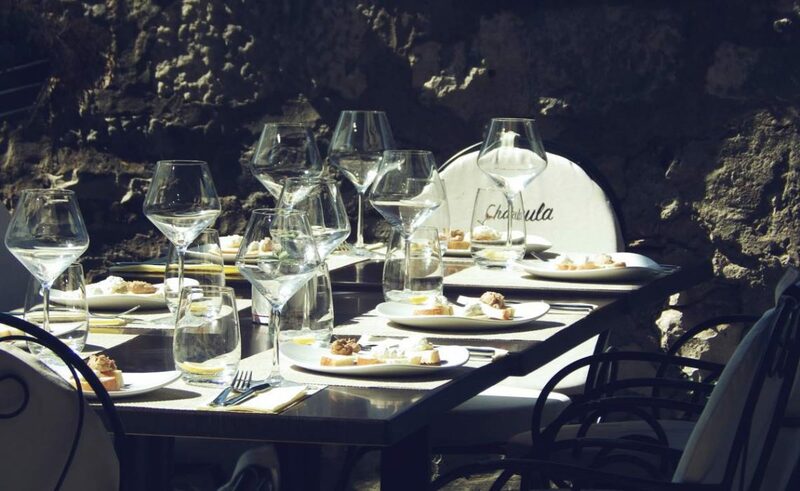 Restaurant ‘Chakula’ is set to open their doors soon as the first dedicated homemade macaroni & wine house on the Croatian island of Korčula. 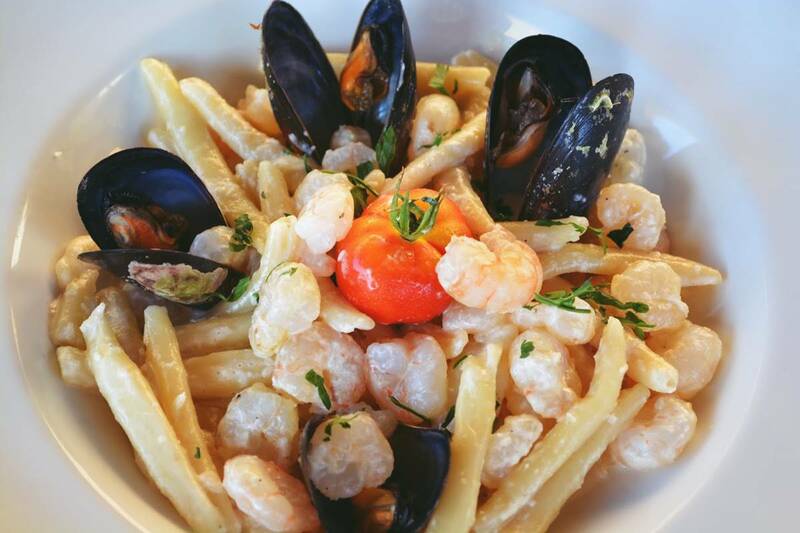 The southern Dalmatian island of Korčula has a reputation for some of the finest homemade macaroni pasta in the country. 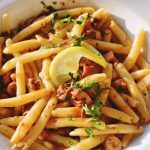 The traditional art and skill of making Žrnovski makaruni, macaroni from the village of Žrnovo, has been passed on for generations and the recipe has been kept for more than 400 years. 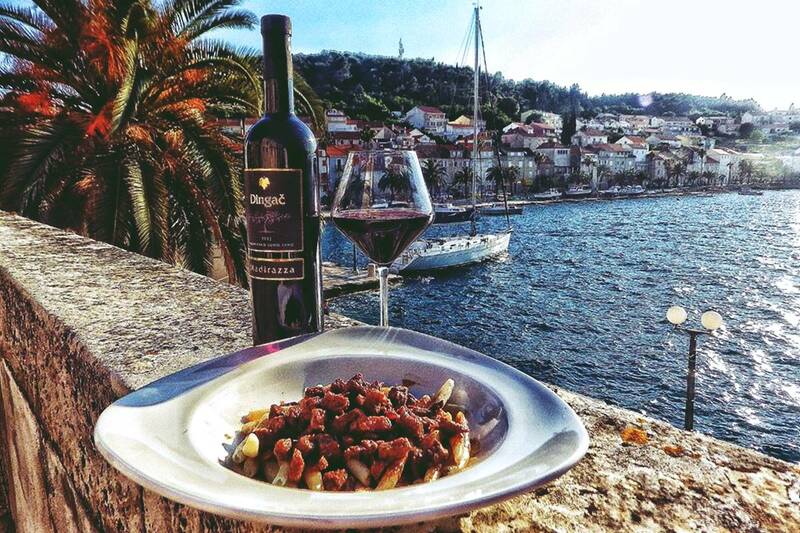 Macaroni is a culinary heritage, not only of the island of Korčula, but also of the County. 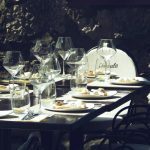 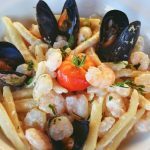 In the past, homemade macaroni graced the tables of former nobility of the Republic of Dubrovnik and Korčula’s commune. 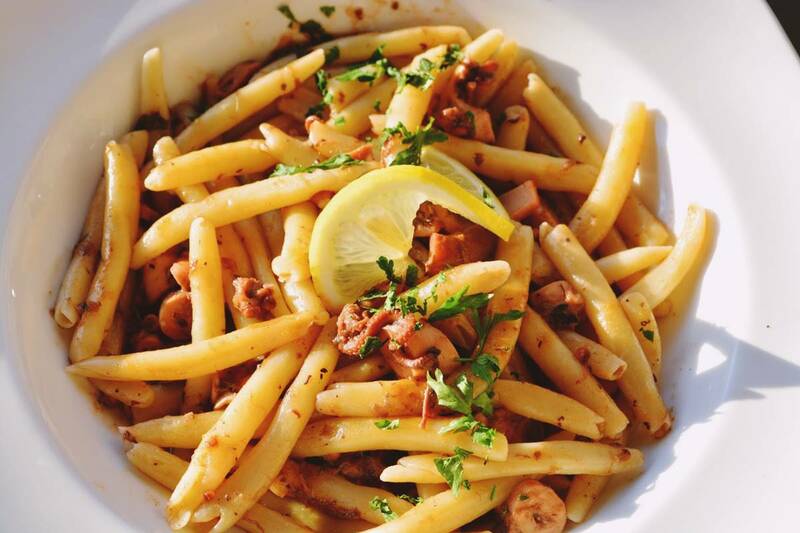 The original macaroni recipe was prepared with beef.